Tim Eyman and signature-gathering firm Citizen Solutions have been in contempt since February for not handing over all the documents sought by the Washington Attorney General's Office. 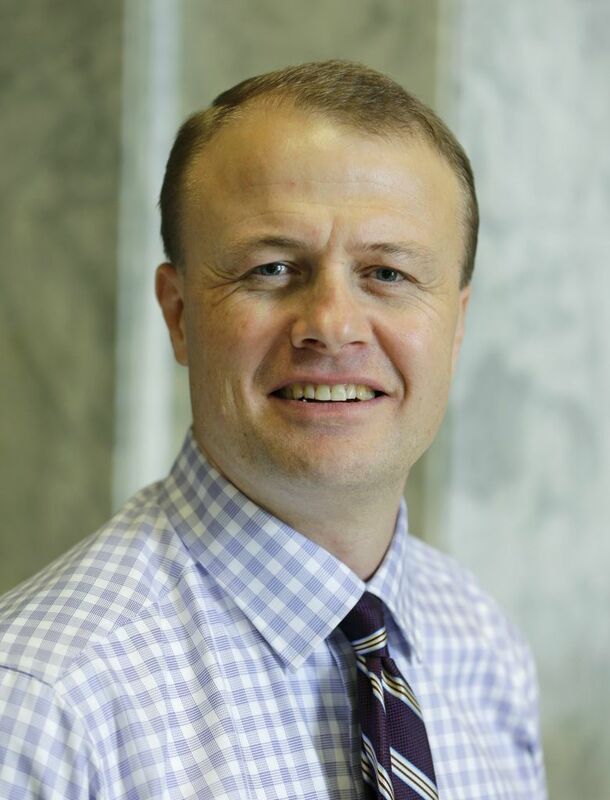 OLYMPIA — A Thurston County judge has doubled the daily contempt-of-court fines against Tim Eyman and his associates in the state’s lawsuit against the initiative activist. Friday’s order by Superior Court Judge James Dixon marks the latest twist in several years’ worth of scrutiny of Eyman’s campaign activities. Eyman and Citizen Solutions have been in contempt since February for not handing over all the relevant documents sought by the state, according to a statement by the state Attorney General’s Office. Dixon’s order boosts the fines levied on the defendants to a combined $1,000 per day. Eyman and Citizen Solutions have now racked up $101,500 in fines, with another $35,722 for related court costs and fees, the statement from the Attorney General’s Office said. Last year, the Attorney General’s Office filed a $2.1 million lawsuit against Eyman and Citizen Solutions, a signature-gathering firm. The suit alleges that Eyman enriched himself with money given to initiative campaigns and also directed money donated for one proposed ballot measure to a different initiative campaign. The lawsuit stems from a 2015 complaint investigation by the state Public Disclosure Commission that alleged Eyman in 2012 improperly used money raised for Initiative 1185 to promote Initiative 517. I-1185 sought to reinstate a law requiring a two-thirds vote of the Legislature to hike taxes. It passed that year, but the state Supreme Court struck it down. I-517, which voters did not approve, was geared toward boosting the power of initiative groups and would have given campaigns six additional months to collect petition signatures. Eyman wrote that more than a decade of his tax returns, phone records and bank statements, and “literally millions of emails and documents on my computer” have been reviewed for the lawsuit. That filing contended that some documents recently made available by Eyman may point to other financial records the state hasn’t received. “Documents recently produced by Defendant Eyman reveal that he solicited and received unreported contributions, some of which were funneled through Citizen Solutions and its associates,” according to the filing. Mark Lamb, attorney for William Agazarm, an officer of Citizen Solutions, said Monday his client did nothing wrong. “He was willing to testify and the state chose to cancel the deposition, and he looks forward to clearing his name,” said Lamb, who had previously represented Eyman in the case.